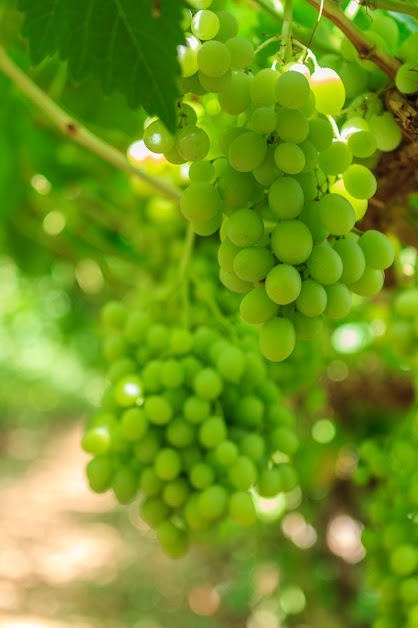 Master's Touch® grapes are first grown to ripe, full-flavored perfection. Next each bunch is hand-picked, hand-trimmed and field packed before being rushed to forced-air coolers. 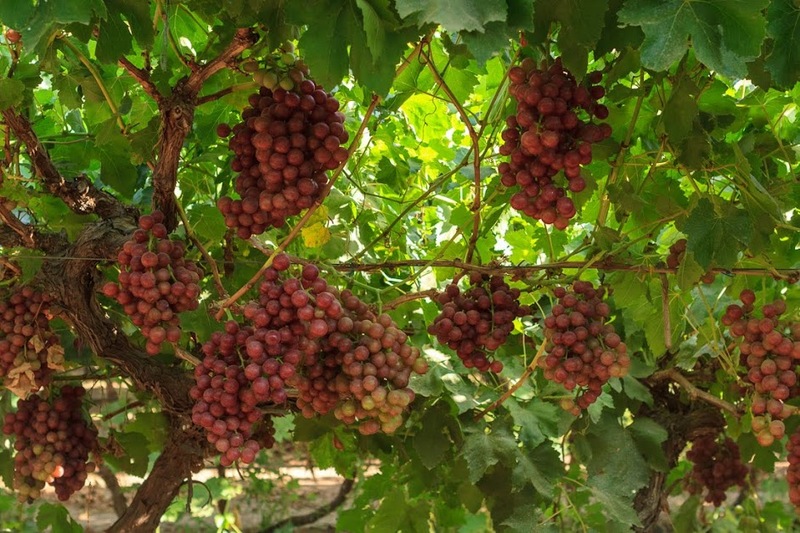 The result: bunches of perfection..
One of the hottest new varieties, Sweet Globe is a great flavor grape, good size, bigger than your sugra ones, with a firm crunchier fruit. 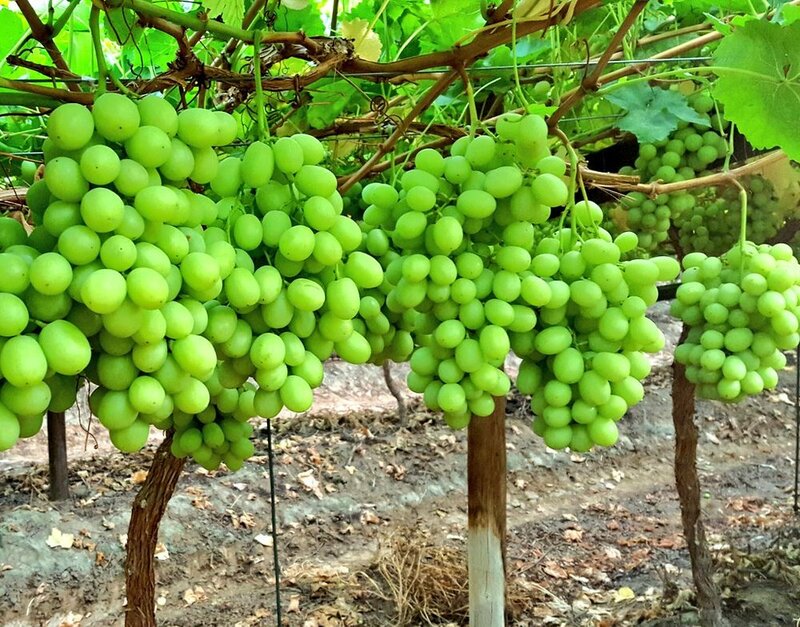 This grape has excellent storage results, holds a lot better than other green grape varieties. 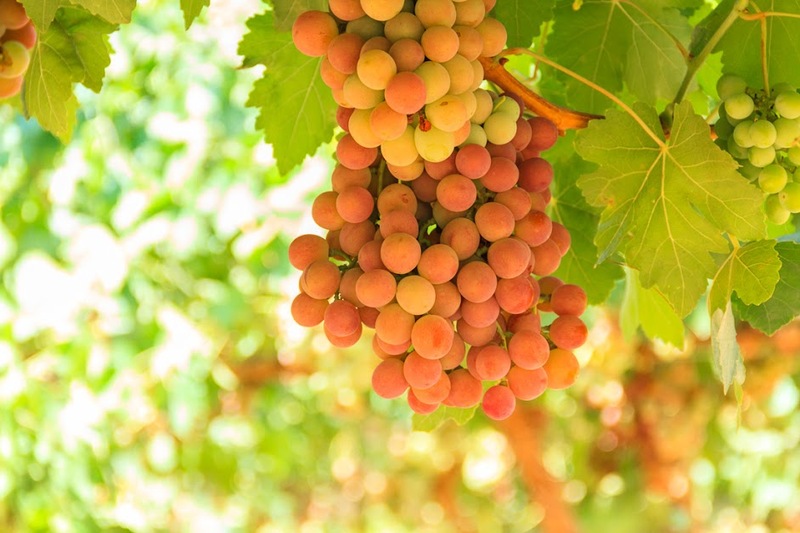 This variety produces clusters of large, sweet, and juicy grapes. Resulting in a red, seedless, firm grape with a crisp texture. The perlette, the season opener!. This light green, medium-sized, thin-skinned grapes offer a burst of flavor with every bite. 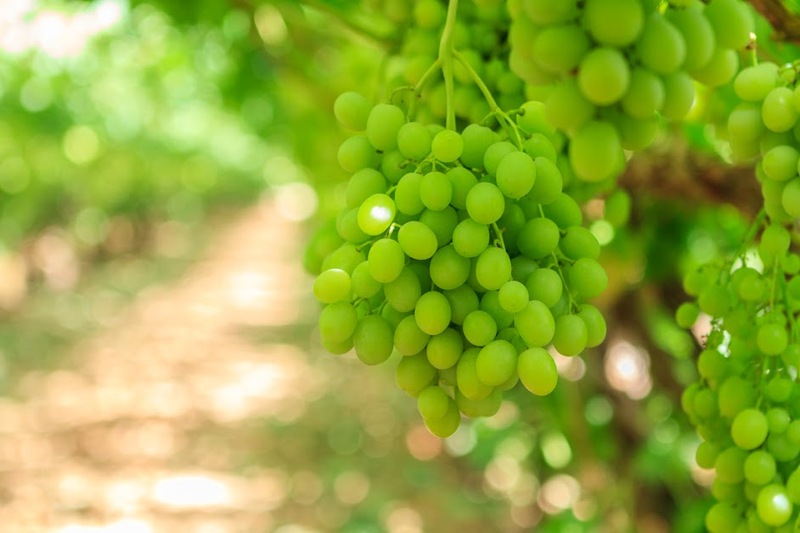 This variety of grape is well-known and considered as good quality grape even though it is seeded. It is sweet, with firm flesh and crisp ruby red skin. 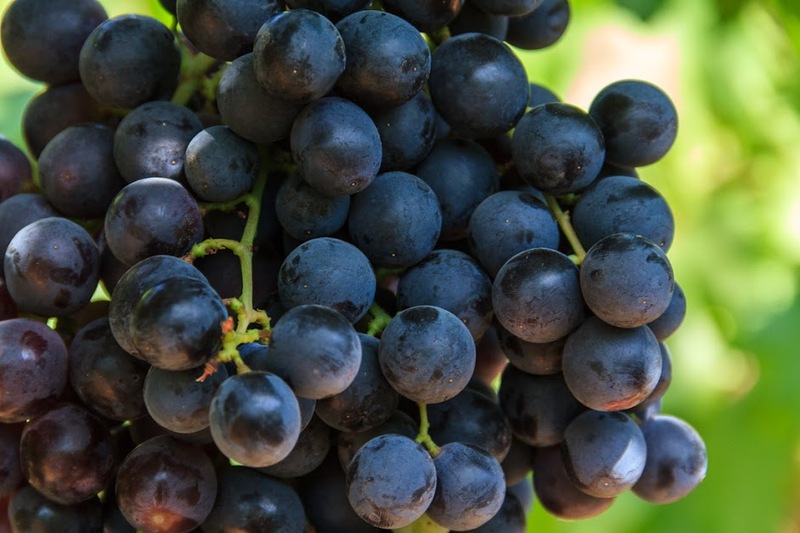 Our purplish-black seedless variety come in medium and large size bunches loaded with large berries. They are juicy, firm and have a crisp texture. A super sweet tasting red seedless grape, Strawberry like taste with high sugar brix, medium size berry with good color and huge flavor. A wonderful high flavor red seedless grape. Berries naturally large and very crispy. Excellent market reception, highly productive, oval shaped fruit with high brix degrees. A crowd favorite. Early Sweet another crowd favorite, is one of the earliest varieties with a higher flavor than other green early varieties, a better size and a higher durability in cold storage.